Multan, the 5th most populated city in Pakistan is located on the banks of Chenab River. Also known as the city of Saints, Multan is famous for agriculture products. Like the other cities of Pakistan, it is recommended to look for a reliable rent a car in Multan agency for commutation. We have listed hundreds of rent a car Multan services on our site to help you book the best car rentals agency. 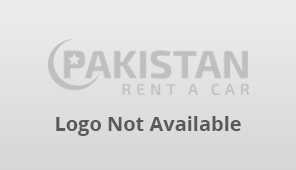 Pakistan rent a car also helps businesses in the car rental industry to promote their business through our Multan car rental listings.